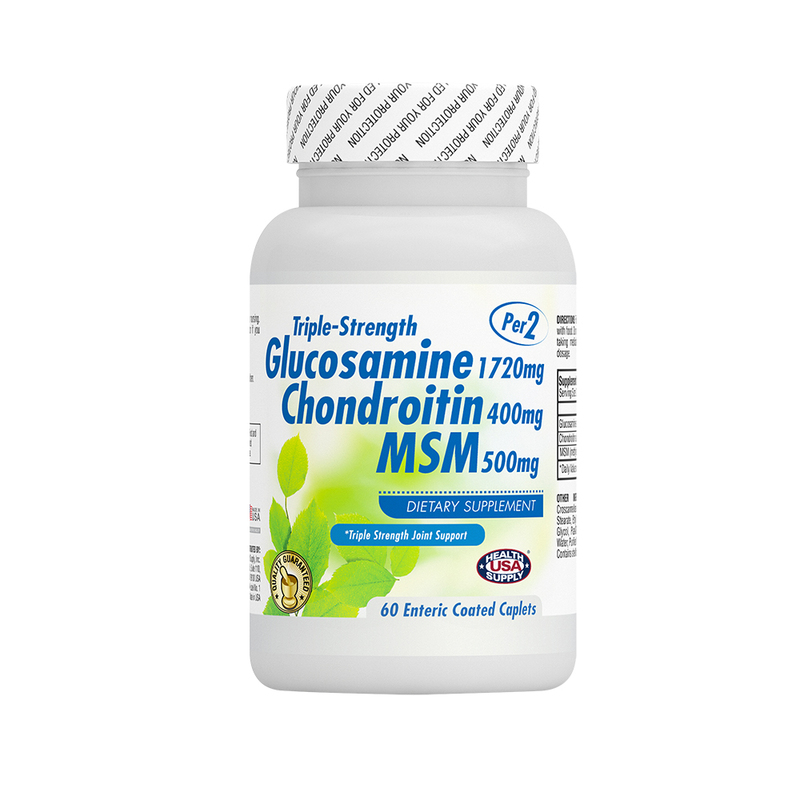 Glucosamine sulfate is taken by mouth for osteoarthritis, joint pain caused by drugs, jaw pain, joint pain including knee pain, back pain, multiple sclerosis, and HIV/AIDS. Chondroitin sulfate is often used to treat osteoarthritis of the finger, knee, hip joints, low back, and facial joints. 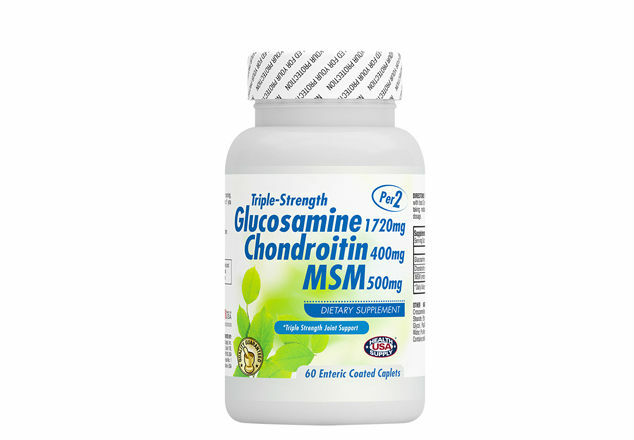 MSM are beneficial for helping the body form new joint and muscle tissue while lowering inflammatory responses that contribute to swelling and stiffness.